We can provide an excellent quality of finish and a service with a smile from our friendly and experienced team. If you have taken on a slightly more extensive interior decorating project you may be in need of a plastering or floor screeding service. We can provide an excellent quality of finish and a service with a smile from our friendly and experienced team – all at competitive rates and at a time that suits you best. 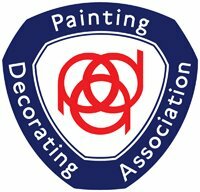 We are one of the leading plastering contractors operating throughout the entire Watford, St Albans and Harrow area. Plastering is an essential element of any interior decorating project as it provides the perfect canvas for painting or wall papering. Additionally, with our exceptional attention to detail you can be sure your floor screeding will be perfectly level and ready to be utilised, whether you’re choosing to carpet or lay down wood flooring. For the perfect finish of plastered walls or completely level floor screed, you can count on FGS. 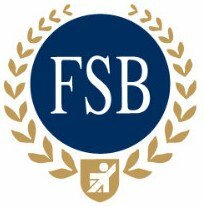 We are happy to provide an obligation free quotation as well as friendly advice; simply get in touch with the FGS team today.